Far removed from the clash and clamour of suburban life – steeped in history, mystery and conflict, the fabled Caprivi Strip remains one of Namibia’s best-kept secrets. 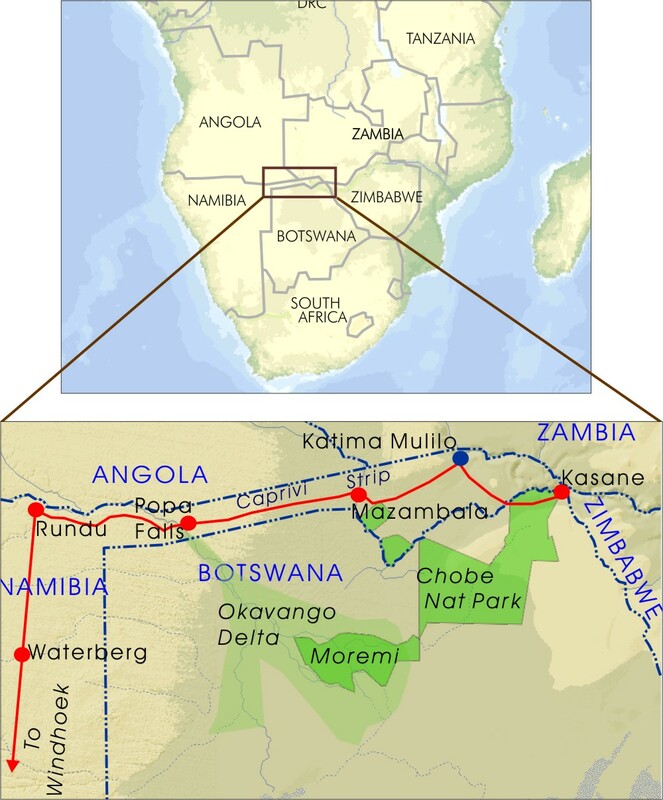 It encompasses a narrow panhandle which stretches eastward for 450 km, with Angola and Zambia to the north, Botswana to the south and Zimbabwe to the east. 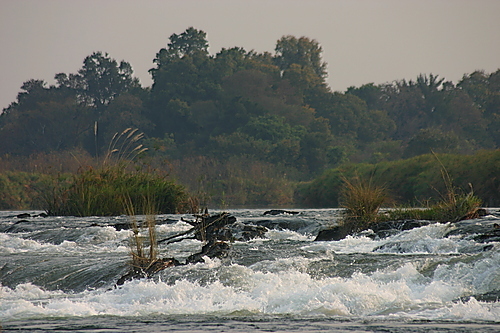 This wetland wonderland, with its long waterfront areas and riverine forest is a refuge for many species of wildlife and birds, and home to no less than 4 national parks: Bwabwata, Mamili, Mudumu and Mahango. 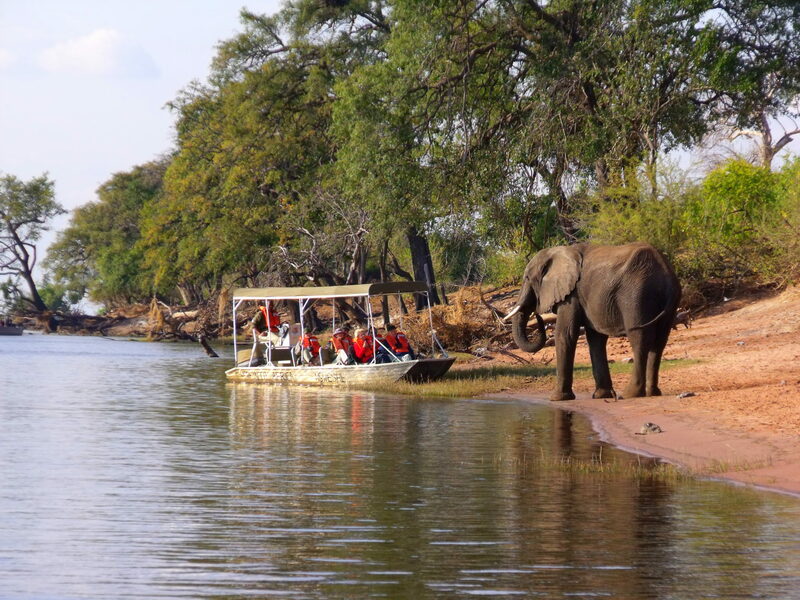 This thrilling 12-day safari starts in Windhoek and steadily heads north-eastward via Otavi and Grootfontein, then following the course of the Okavango River, entering the Caprivi Strip itself, and traversing its full length. 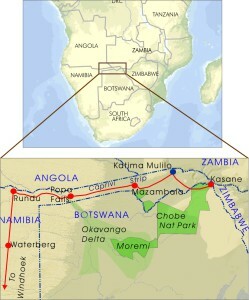 We reach the point where Namibia, Angola, Zambia and Botswana meet, entering Botswana at Ngoma Gate. We stay at lodges which are as different in atmosphere as the vistas and landscapes in which they were created, each one reflecting the aura and mystique of its surroundings. We traverse typical African bush savannah, Kalahari sandveld, lush riverine forest and diverse wetlands and lagoons. The tour ends in Botswana, flying out of Kasane. Please note that some of the tours will start in Windhoek (ending in Kasane) while others start in Kasane (ending in Windhoek). 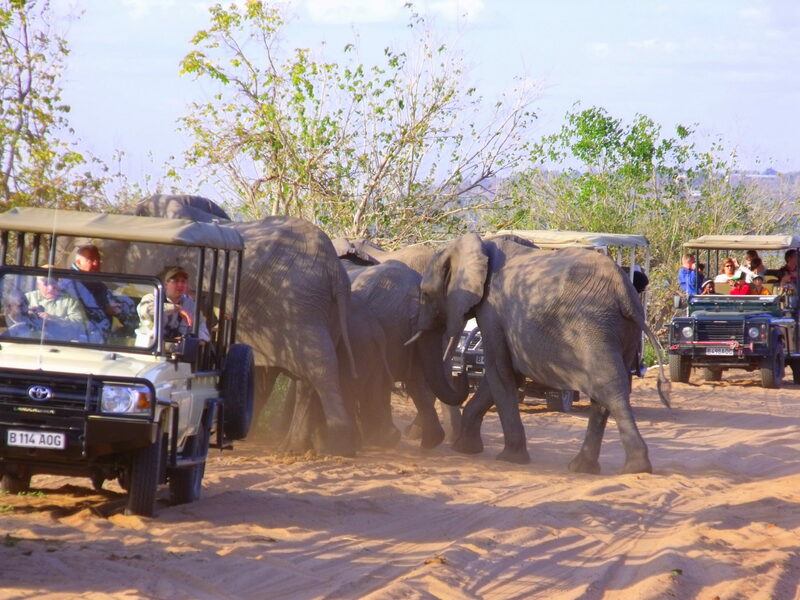 Activities include game drives and bush walks, birding, tiger and bream fishing and leisurely boat cruises. Wildlife and birds range from savannah-loving species such as oryx, elephant, buffalo, giraffe, red hartebeest and springbok, to red lechwe and hippo which frequent wetlands and riverine areas. 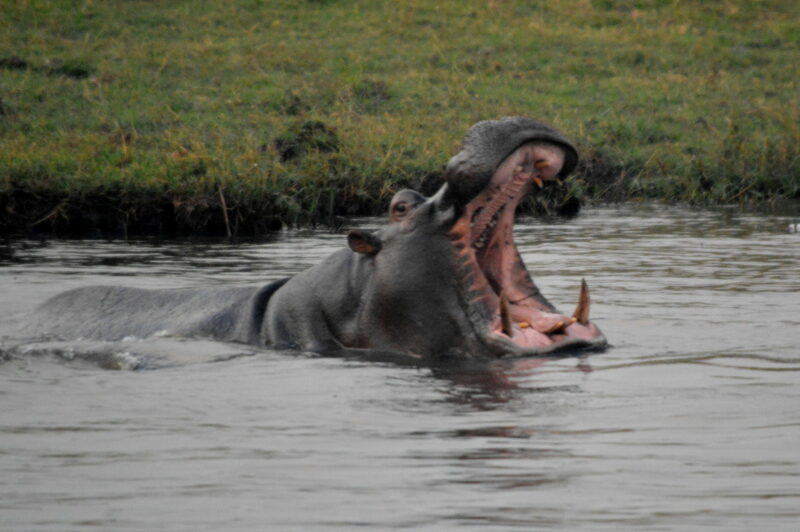 Add the 4 perennial rivers Chobe, Linyanti, Kwando and Zambezi, and the stage is set for the safari of a lifetime. For more information about this tour, please fill out the form on our Contact Page and one of our consultants will be in touch with you.